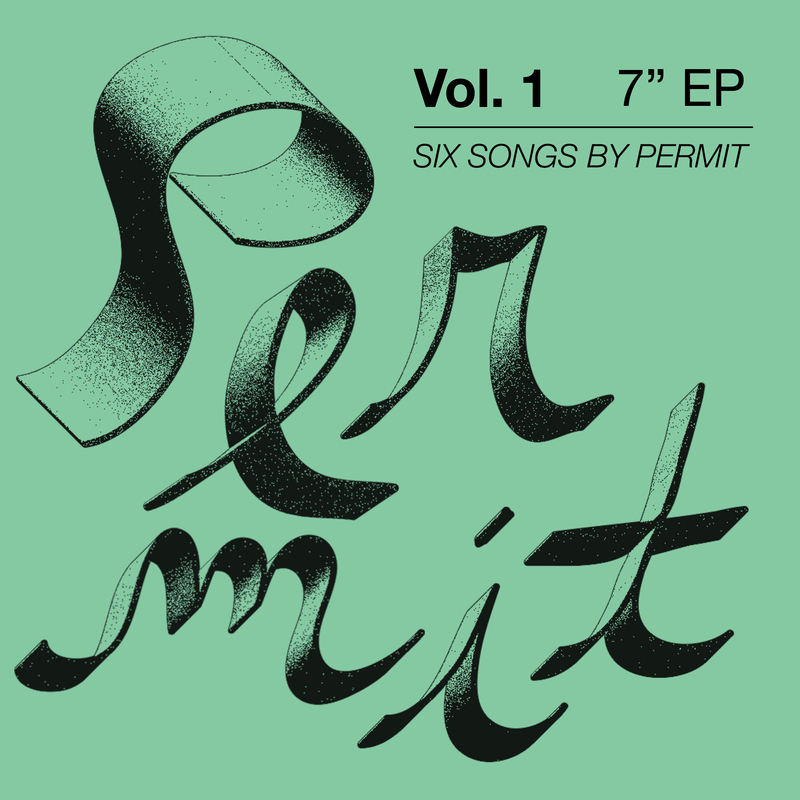 Make your way over to Gorilla Vs. Bear to hear the debut EP from Permit, Vol. 1, ahead of its’ release this Friday (12/2). Hear the EP / Check out the full article here.